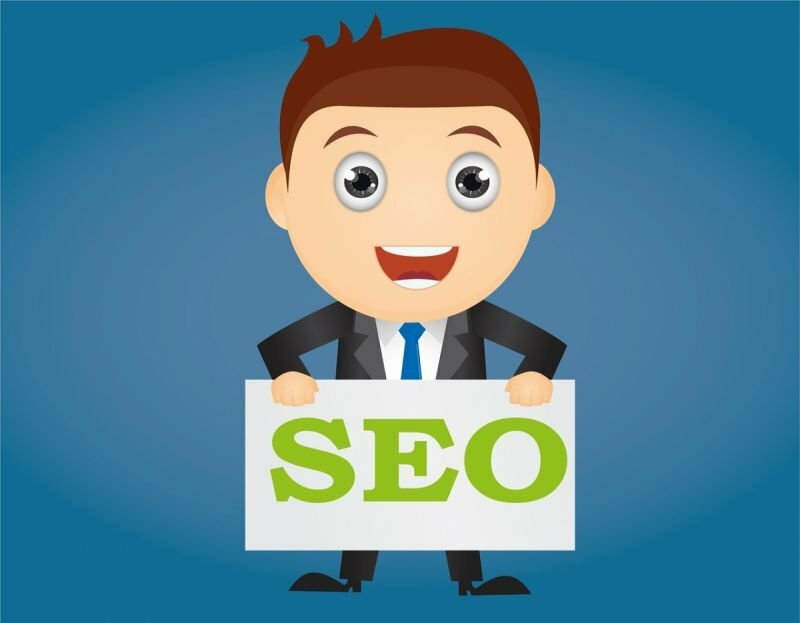 Here you can find several useful SEO tips that will improve the search engine performance of your websites. To help you improve your SEO strategy, there are some SEO tips and tricks we’d like to share with you. These can be of real value when you are looking to get your website on the top of search results. What can be more rewarding in the digital world than seeing your website rank high on Google and other search engines? You can do some keyword research to find how many searches your potential keywords get per month. Google has a service just for that, it’s GoogleEasySearch.com. There is very useful information out there for doing successful keyword research, particularly here. Once you find a few powerful ones, choose the one that matches your business best and use it throughout your website. This way people will find you more easily through searches. Don’t forget to use it in your tags, and descriptions as well. It is weird to everyone’s eyes when we see a URL like www.website.com/lkdfjlskdf?=lkdfss5467. And so it is for Google and other search engines. Although their algorithms are great in what they do, they have a hard time understanding that kind of URL. Smarter ones like www.website.com/about-us are way better in this sense. They will make the difference when search engines crawl your website. And will also make the difference when someone sees the URL. Sounds basic but helps search engines understand that your website is reliable. When someone searches for something and finds you, the link they click on contains the title tag you choose when building your website. They also help when Google crawls your website and in social sharing (title tag becomes the link when your website is shared on social media). You've probably heard that backlinks are key to good rankings. I think you right! The best way to get backlinks is with killer content that entices people to share (write it and they will come). We all love sharing with friends and coworkers cool information that we found on the internet. That is especially true for blog articles. Just pay attention to your social media timelines and things that your friends have shared with you lately. Remember any interesting articles? I bet so. With interesting content, you will make sure more people read your website, keep sharing it and mentioning it, generating quality backlinks. Words can make or break hearts. Make or break minds. Use it to provide value for readers and improve your rankings. In your articles, you can write about many things. Content is all about creativity, experiences… - Share your love and passions! Commit to becoming the best in your field. - Use group interviews - create a list of the top professionals in your niche and ask them a single question that your audience would love to know the answer to. This can turn into a fun sequence. Experts are called that because they know a lot about some matter and this is just why we should listen to them. Your readers will love the idea of reading articles that contain the opinion of high level professionals in their field of interest. Time to take advantage of this trend to learn more and bring added value to your visitors. - Understand what content your audiences care about and want to share - You can use buzzsumo.com to find out. On BuzzSumo, they give you all the data and insights regarding any kind of content or topic. This way you can previously analyze what is worth writing about prior to actually writing it. Sounds like it could save you time writing only about important matters? That’s correct. And it could help you yield better engagement from your audience as well. They are the words that appear highlighted on a link. In other words, when you make a “click here” link, the anchor text is “click here”. The anchor text on links that you use around your website also count as quality links when a search engine crawls your website. That translates into SEO results later on, because people will click your links more if the anchor texts are compelling and contain keywords in them. Subtitles are very important on an article, blog post or web page. They organize the content as a whole, but more importantly, they show search engines that your website is rich in content. In addition, they can almost tell a story of their own, just through the titles. That’s a very cool use for subtitles and give a sense of flow to any article you write. Make sure you set up interesting H1 and H2 titles, and if possible, use keywords in them to enhance their efficiency. This facilitates the image crawling done by search engines as they need to understand what the image is about and index it to their records accordingly. The alt text is also important if the image doesn’t load - this way, the user will see in the alt text and explanation of what the image contains. And the most socially important function of alt texts is that visually impaired users using screen readers will be read the alt text to get a sense of the image. - Your sitemap is generated automatically by SITE123 - Your SITE123 website is fully responsive. You don't need to do anything. - Page speed - a faster website will make both your audience and Google happy. And what do you have to do to to have a fast loading website? That’s right, nothing. SITE123 already takes care of that for you. Here’s that part where you just sit back and relax. - You can simply activate and use the Webmaster Tools function on your SITE123 website. This feature is available on the app market. Google Webmaster Tools is a great ally for anyone who is willing to improve their website in many aspects, including SEO. The tool gives you insights, data and tips on how to get your website to the next levels in many ways. Definitely a must use tool. This process involves outreach and networking. It consists of reaching out to other bloggers and website managers to establish one time partnerships or long term ones. Then you send them guest posts and product reviews. Sounds overwhelming but is actually simpler than it sounds. - Find website that have written a review about your competitors, tell them about yourself, what is the deal breaker that your service or product offers and offer them to write a review about you. - It’s easy to get guest posts accepted if you write something good. Of course, the first thing to pay attention to is the kind of content the blog you will be writing for has. Then, it’s just a matter of putting together a nice outline, researching some keywords and writing a great article. If the content is good, provides added value to the reader and matches the general website topics, it is most likely that the website owner will not only publish your content but will also ask for more in the future. SITE123 has built for you an amazing code that delivers great SEO results for any website you build with us. You don’t need to worry about the technical side of it. All you have to do is look after the little things that make a big different and you’re all set. Create your FREE website today and start getting results as fast as you can. Több mint 1618 SITE123 website let készítve, több mint US országban ma!